One of my favorite Star Wars books since the canon was reset. Obi-Wan will always be my favorite character, so a new adventure with him and Qui-Gon was amazing. Claudia Gray is doing some of the best work in the Star Wars universe. Guilherme Rambo has been on fire this week, but definitely saved the best for last. My listening on this Good Friday. Man this is good for an Enneagram 3 to read. Or just a human to read. Before you have kids, you don’t ever think about the inevitable day that will come where you have to hold someone’s hand while they poop. 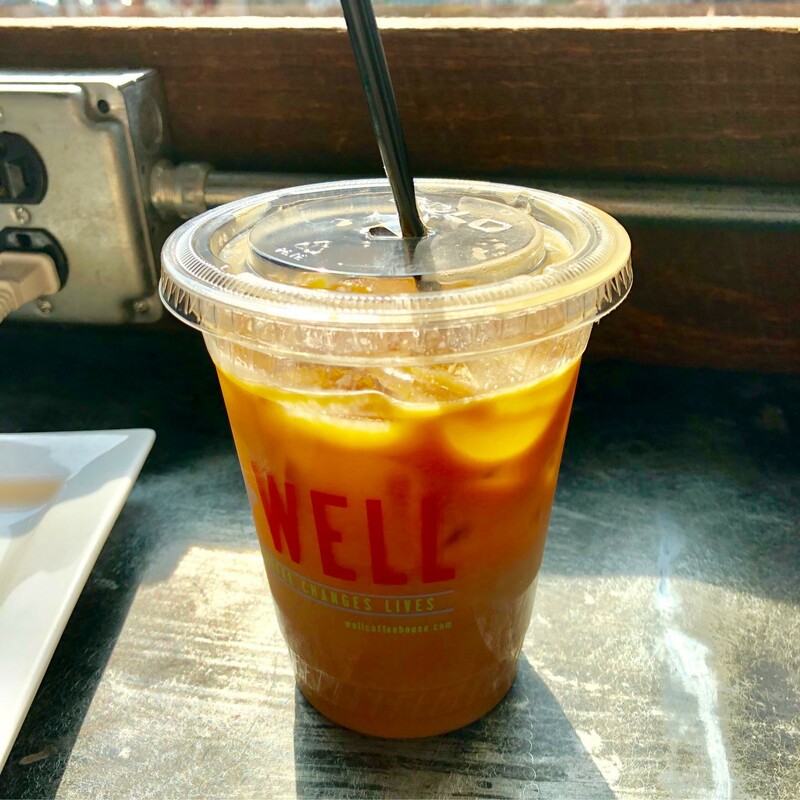 Iced coffee season has officially arrived in Nashville. 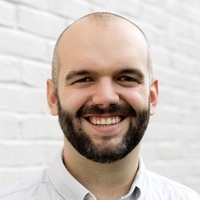 🔗 This week’s episode of Upgrade is one of the best discussions on the future of macOS and iOS under marzipan I’ve heard. Pleasantly surprised to find a new record from John Paul in Apple Music. Only a few songs in, but it’s great so far. 🍿 Finally got to see Captain Marvel. I really enjoyed it. Now bring on Endgame. 🏈 If I’m learning anything from Auburn’s spring game, it’s that Seth Williams is still a beast. Good gracious. Taking a photo of this black hole is like taking a photo of a quarter in Los Angeles all the way from Washington, DC. To see such a small object, researchers needed a telescope the size of the Earth. I’m not super into space, but the details of how they pulled this off have had me enthralled all day. It’s truly amazing. 📺 Crazy Ex-Girlfriend, you were a hilarious and brilliant ride. You will be missed. As an elementary school teacher and person who follows tech on the internet, can we just skip April Fools Day? Or always have it on a Sunday like last year? 🏀 Final Four! War Eagle! 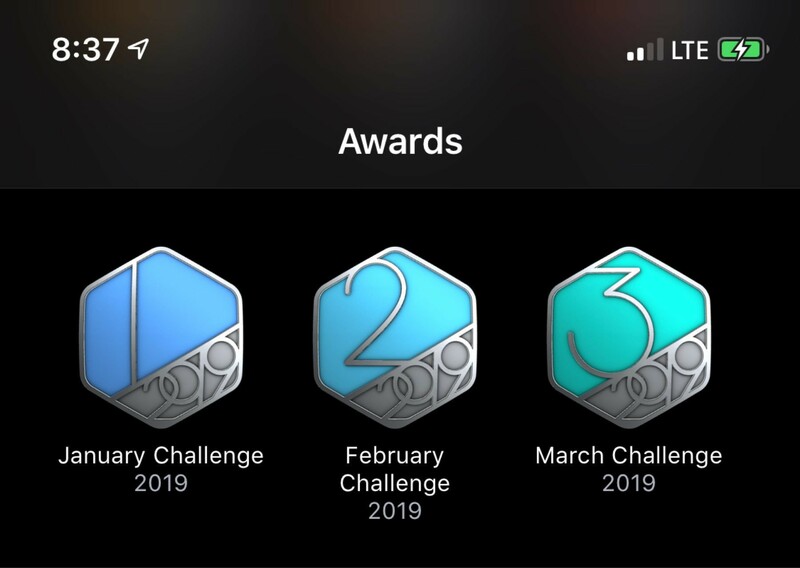 I hate New Year’s resolutions, but I made a goal in 2019 to get all of my Apple activity monthly challenge awards. ¼ of the way into the year, and I’m on track. After 7 years, this album still means so much to me. I need to listen to this song all day today. This Apple Music playlist is killer to have on in the background while I’m grading papers or managing my email inbox. While I am one who is relieved by a change in leadership for our schools, I’m also profoundly aware of what this city I love has lost in the process. I pray for unity, racial reconciliation, and support for strong public education moving forward in Nashville. For some reason, my new AirPods (I have worked out a way to keep them and my marriage) won’t be arriving until tomorrow. For those who have received them, can these not be used with the Apple Watch yet since the new watchOS has not been released?